Bloomberg reports that the introduction of “vegan ranges”is at least partially responsible for improving Tesco’s finances. Tesco is a very large publicly traded food retailer in Europe and parts of Asia. This is big and good news in many respects. Before we get our party hats on, let’s put it all in context and examine what it means and what opportunities it creates for advocates. Having lots of vegan consumer choices does not mean that a vegan world is here or that it will ever come. It does not mean that fewer animals are dying (and although that piece is from 2016, the numbers have not gotten any better, but I haven’t got the heart to update it – it is just too much to bear). It does not even mean that Tesco understands or cares about veganism because it does not. Tesco is a corporate entity beholden to its shareholders like any corporate entity, but it does have the vision to let Wicked talented vegan chefs do their thing, which is fantastic because we need vision and tasty vegan food. What it does mean, in its crudest form, is that capitalism is functioning as always (see also, Tyson), providing consumers with more products and creating markets to generate and increase revenue streams and profits. 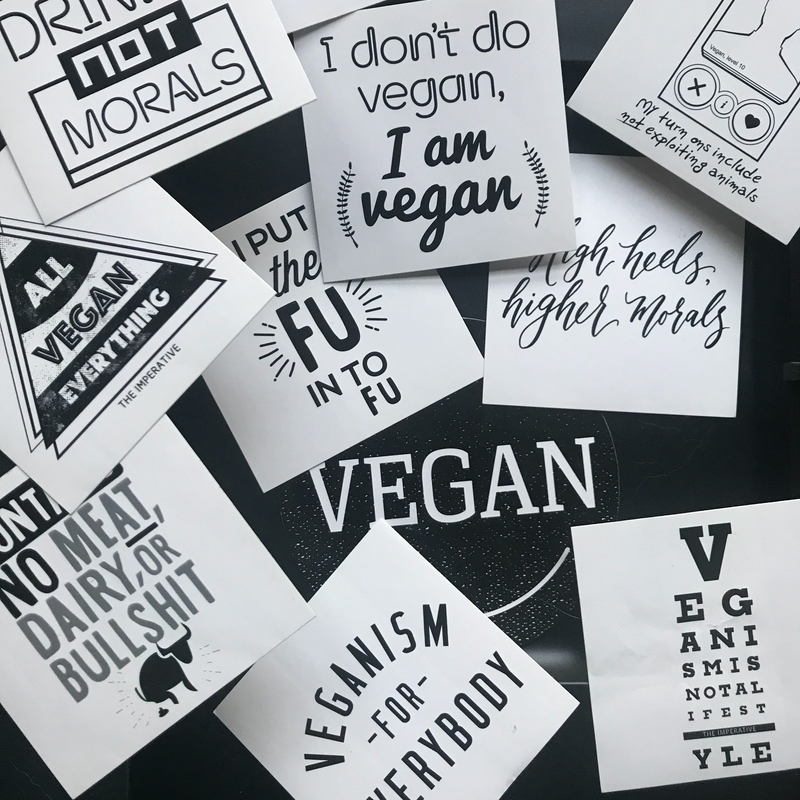 In a more nuanced form, financially viable vegan options in the mainstream means that vegan businesses will be taken seriously when they seek financing to set up or expand. It means that a market for vegan food is not just in its infancy, relegated to urbanite or hipster outposts, but that it has begun in earnest, and that people all over will have a better sense of #whatveganseat. Most importantly, these market changes mean that we can use them as a wedge against the pervasiveness of speciesism. We have new and more opportunities to begin conversations with people; to question and challenge ourselves to rethink habits and assumptions; to examine the disconnect between “loving” animals and killing them daily for no good reason other than mmm bacon; to show that the only thing that matters in terms of the fundamental similarities between humans and animals is our sentience; and that our differences in skin, size, intelligence and abilities is not a death warrant or carte blanche for exploitation. It is these conversations with our family, friends, neighbours and strangers in the supermarket aisles that will, ultimately, change the world. What a time to be alive. Go vegan, stay vegan and talk to others. Previous articleEvents"IThailian" Night - Vegan Thai and Italian Charity Supper Club - SOLD OUT! Next articleEcorazziWhat About Zero Waste?